Actors are being dispatched around the globe, taking realism to a whole new level, for a free festival of Shakespeare coming to London’s South Bank next spring. 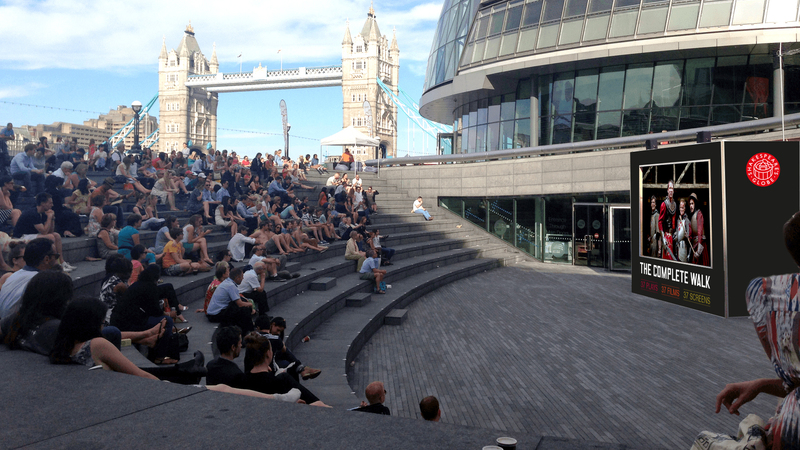 Over the weekend of April 23/24, especially created short films of each of Shakespeare’s plays will be shown on screens along the banks of the Thames. 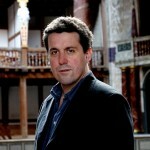 The Globe Theatre is staging The Complete Walk to mark the 400th anniversary of the Bard’s death. The project will extend from Westminster Bridge to Tower Bridge and will be produced with support from the British Council, as part of its 2016 Shakespeare Lives programme, and the Mayor of London. The anniversary weekend will also mark the return of the unprecedented world tour of Hamlet, which will play on the Globe stage for four final performances, after an extraordinary two years being presented in almost every country in the world. 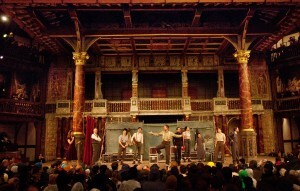 The Complete Walk will form the centrepiece of London’s celebration of Shakespeare’s life and work. Featuring some of the UK’s best-known actors, the films will be shot on location, capturing the breadth of Shakespeare’s global imagination, from Cleopatra beside the Pyramids to Shylock in Venice’s Jewish ghetto, or Hamlet on the rocks of Elsinore. The films will be directed by a selection of talented young directors and each will include fresh material, interwoven with Globe on Screen titles, footage from the BFI’s Silent Shakespeare films and newly created animation. 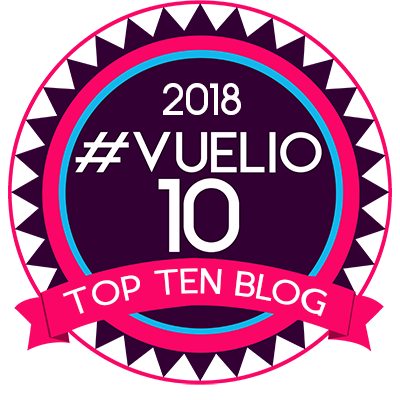 The 10 minute films will be free and accessible for all, with each of the 37 screens showing one film on a loop for the duration of the weekend. London’s mayor, Boris Johnson, said: “Four hundred years after his death, Shakespeare is a titanic figure, whose work still resonates with people of all ages and backgrounds. “That is an incredible feat and one that will be rightly celebrated across the world next year. “London has a fantastic range of Shakespearean-inspired events lined up for 2016 and I am delighted to support The Complete Walk. 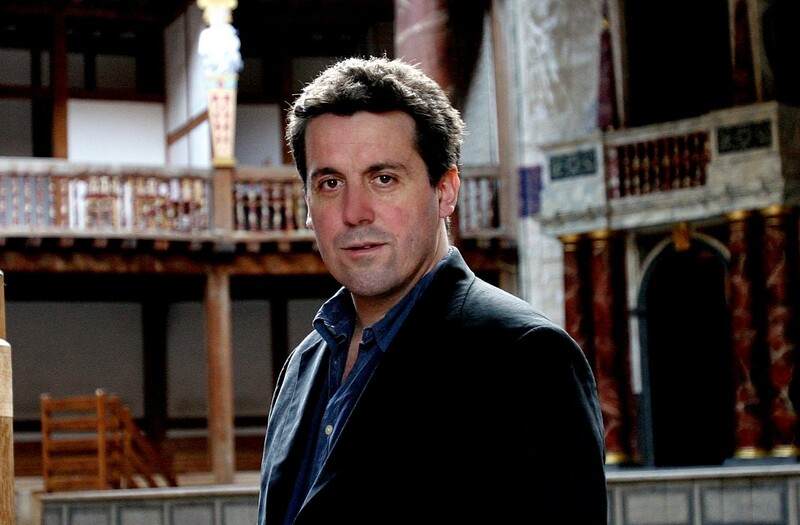 Dominic Dromgoole, artistic director of Shakespeare’s Globe, said: “Shakespeare spent half his life in London, wrote all his plays there, and presented them all beside the Thames. “We think it is suitable and fitting that the huge range of his work should be celebrated 400 years after his death in a big free public event, utilising the very latest technology, along a public walkway beside the same dirty old river, so rich with history. 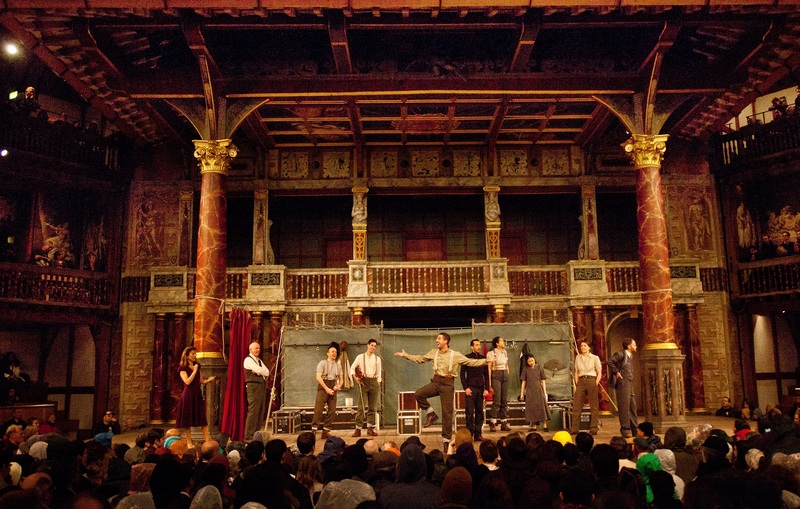 The Globe’s two-year Hamlet world tour set out on its remarkable journey on April 23 2014, the 450th anniversary of Shakespeare’s birth. Its company of travelling players has performed in all corners of the world – in theatres, temples and public squares – and in October to a Syrian audience in the Zaatari Refugee Camp in Jordan. This unparalleled journey has been the first foreign company in 23 years to present a full play in Somaliland, drawn crowds of 3,000 for one show in Sudan, performed in the United Nations Headquarters in New York, and has been granted UNESCO patronage for the tour’s engagement with local communities and promotion of cultural education. Hamlet returns to the Globe for a short celebratory run, with its final four performances, on April 23/24.